Feb 11 (AZINS) Chiyaan Vikram has started shooting for his Rs 300 crore epic 'Mahavir Karna' in Hyderabad. Said to be one of the most expensive south Indian films on the lines of SS Rajamouli's Baahubali series of movies and Rajinikanth's 2.0, 'Mahavir Karna' is directed by RS Vimal, who had initially planned the film with Prithviraj in the lead role before signing Vikram for the titular character. The team is currently shooting the epic Kurukshetra battle sequence in Hyderabad with topnotch stuntmen from Hollywood. The film will be bankrolled by the New York-based production house United Film Kingdom. The project Vimal's sophomore feature effort after his acclaimed directorial debut in Malayalam film 'Ennu Ninte Moideen' which starred Prithviraj and Parvathi in the lead roles. "This mega multilingual primarily shot in Hindi boasts a casting coup of sorts with the best talents from across India, to be announced in the coming weeks. RS Vimal will don the director's cap with the crème de la crème of technicians, joining hands with him from across the globe. The 300 cr film is slated for release in December 2019," read an earlier statement from the team. Since the shooting for the film has delayed, the makers are now planning an early 2020 release. 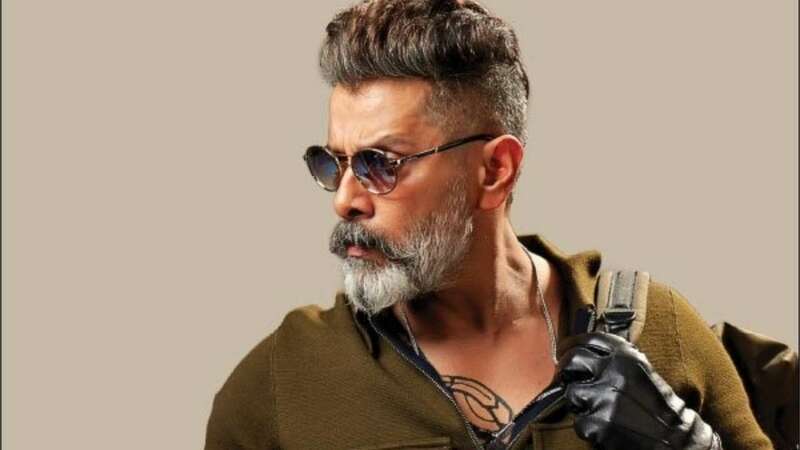 Meanwhile, Vikram is currently waiting for the release of 'Kadaram Kondan' helmed by 'Thoongavanam' fame director Rajesh M Selva and Dhruva Natchathiram directed by Gautham Menon. Both the films are under the post-production phase and Kadaram Kondan is likely to hit the screens soon before Dhruva Natchathiram.